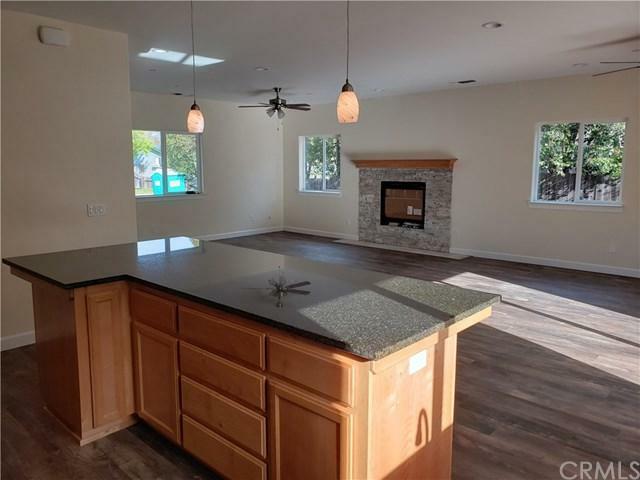 BRAND NEW CUSTOM HOME, NO HOA's and nearly complete! 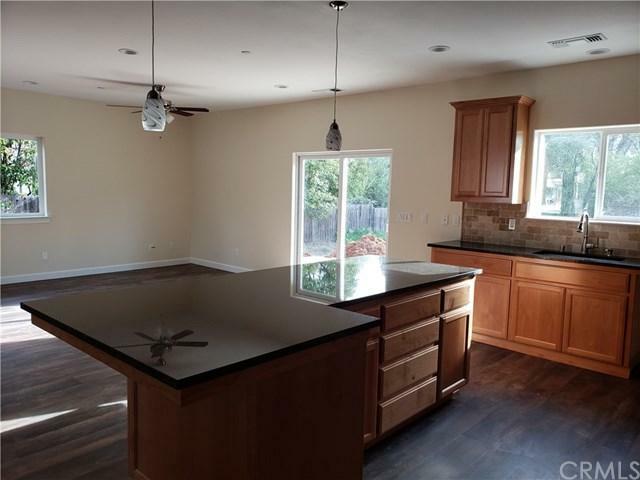 This stunning open floor plan is a spacious 1844 sq ft with high ceilings, an over-sized two car garage. 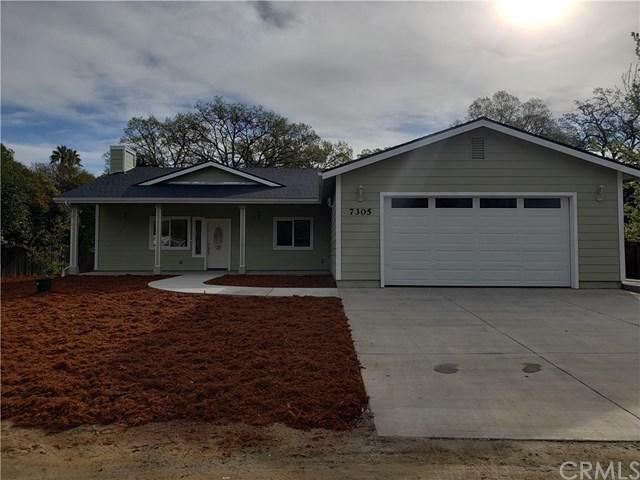 The home has 3 bedrooms with ceiling fans in every room, two gorgeous baths with beautiful tile work! 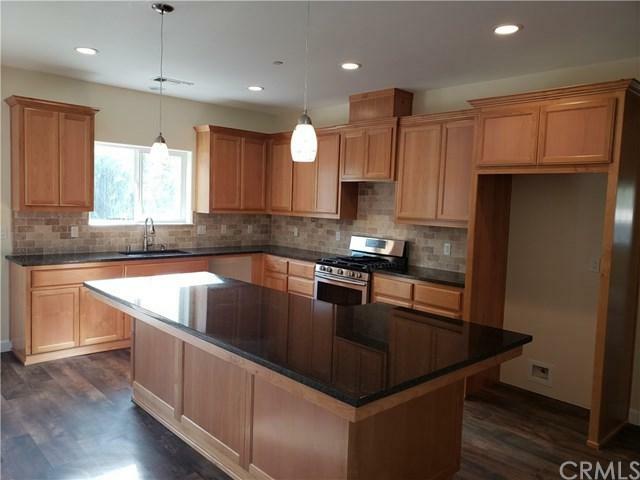 It also has an indoor laundry room, granite counter-tops, stainless steel appliances, Alder cabinets with plenty of cabinet space throughout the home. The spacious master suite offers a large walk-in closet and a cozy gas fireplace. Master bath features a large soaking tub, walk-in shower and two sinks! The living room is spacious, bright with plenty of windows and a cozy gas fireplace to enjoy during the winter! Its situated on a .5 acre parcel which backs up to a seasonal creek with lots of privacy and no thru traffic.